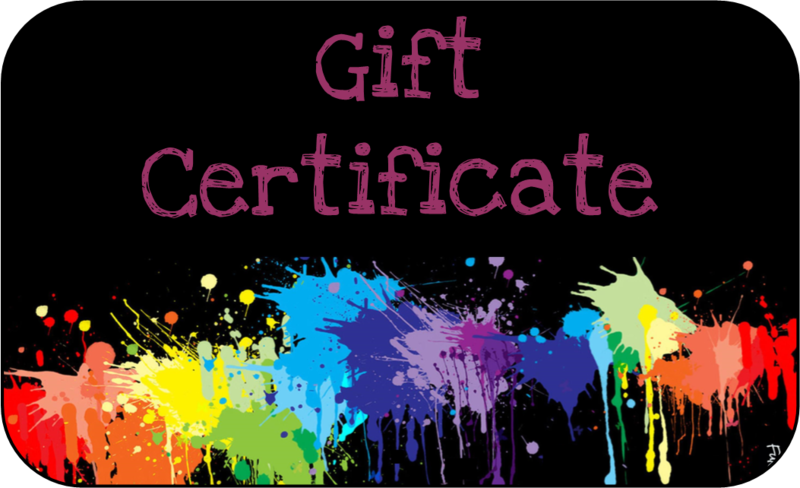 This $25 gift certificate can be used towards anything in our shop. Never expires. If you purchase this item, you will receive an electronic gift certificate by email within 24 to 36 hours. If you require it faster, please text me at 778-908-1705 for availability! Thank you.